Whatever your business, chances are you’ll have a car or van out on the road or perhaps even a fleet of them. 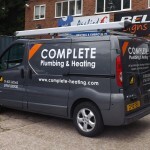 Here’s where vehicle signwriting can really work to advertise your company to a wider audience. Whether it be simple cad cut graphics or a more eye catching digital design, vehicle signwriting works 24 hours a day…7 days a week. For example. Think about all the places you’ve driven to and from this week. Imagine how many people you’ve driven by or how many cars you’ve been past. All these people are potential customers and they would have seen your company name and even perhaps had a chance to see what services you provide..all be it fleetingly. 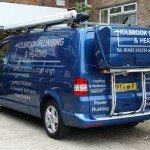 This is where a well designed vehicle graphic design and good marketing strategy can really get your business noticed. Adverts, shop fronts, signage, printing and websites..all working to promote your company. 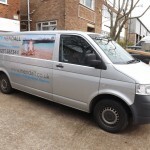 Add a van with vehicle signwriting and potential local customers will soon start to notice you. 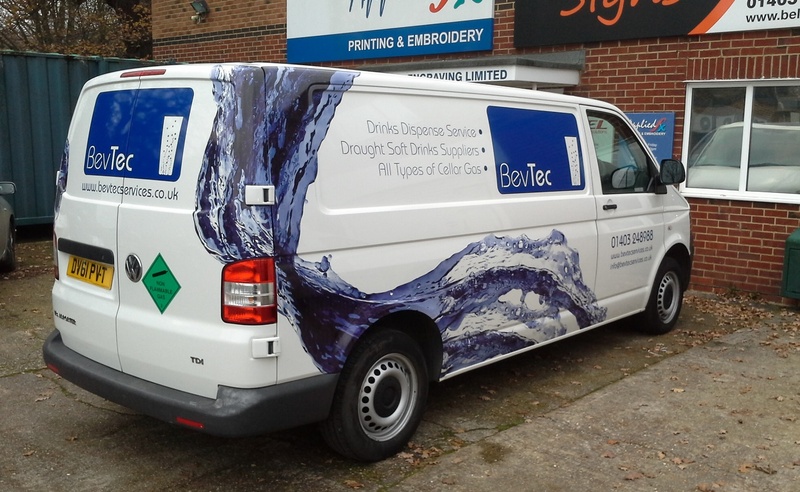 At BEL Signs we provide a high quality vehicle signwriting service to local businesses here in Horsham and around Sussex. We’ve produced designs for all types of vehicles from vans and cars to lorries and even motorbikes. This has been for a broad range of business types including..